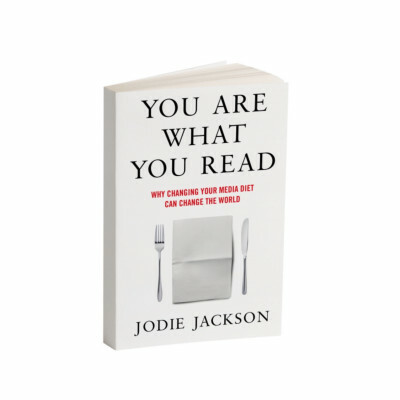 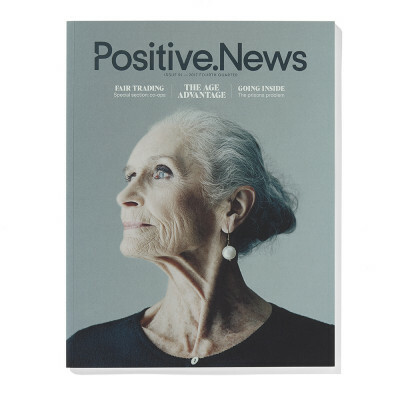 Fed up with bad news but want to stay informed? 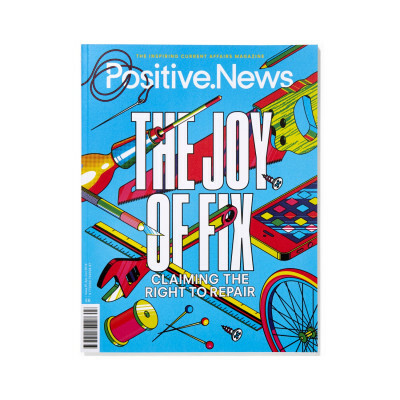 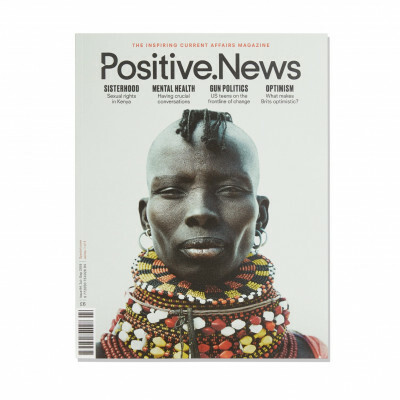 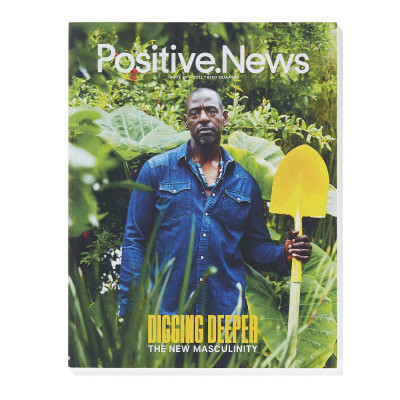 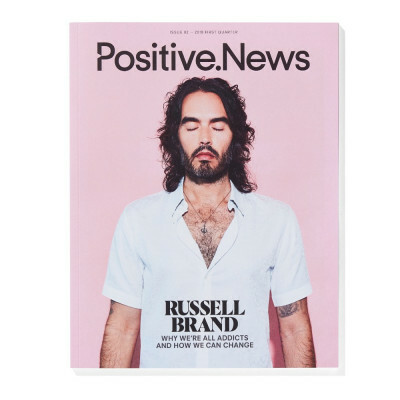 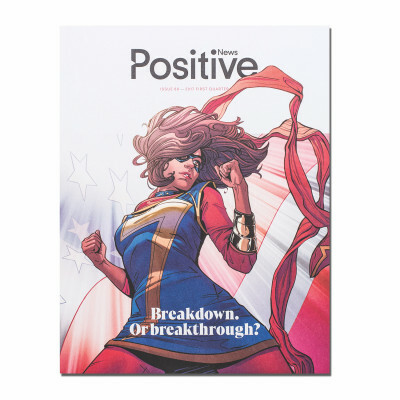 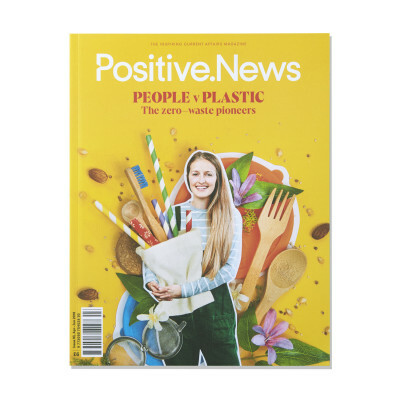 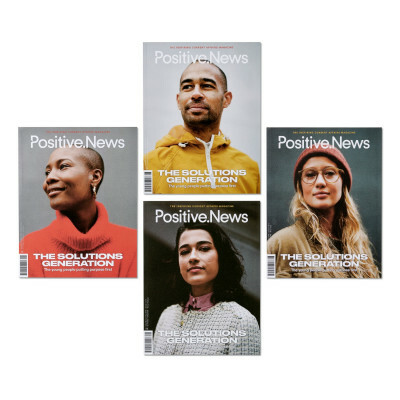 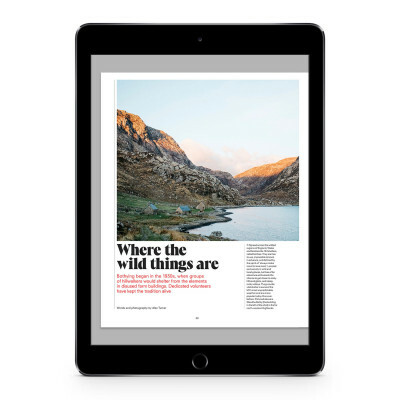 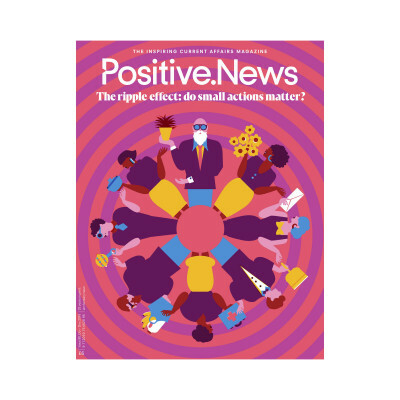 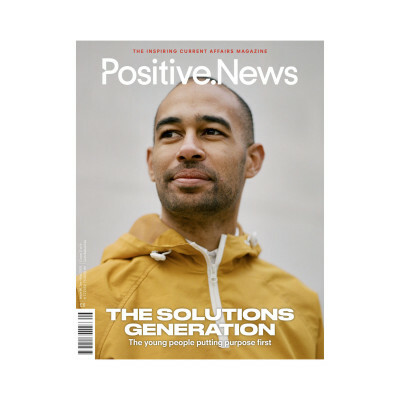 Positive News is the magazine for good journalism about the good things that are happening. 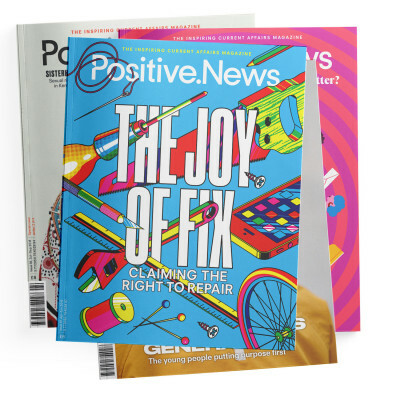 We believe that good journalism isn’t only about reporting on problems, it’s about uncovering progress and possibility too. 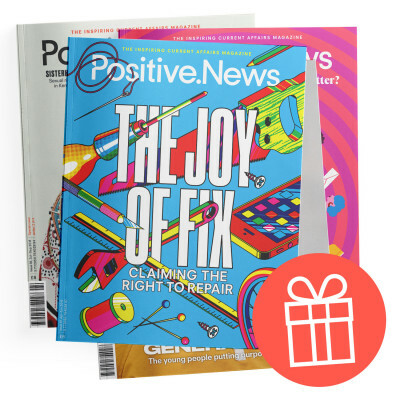 Help us to lead by example in creating a more balanced, responsible media. 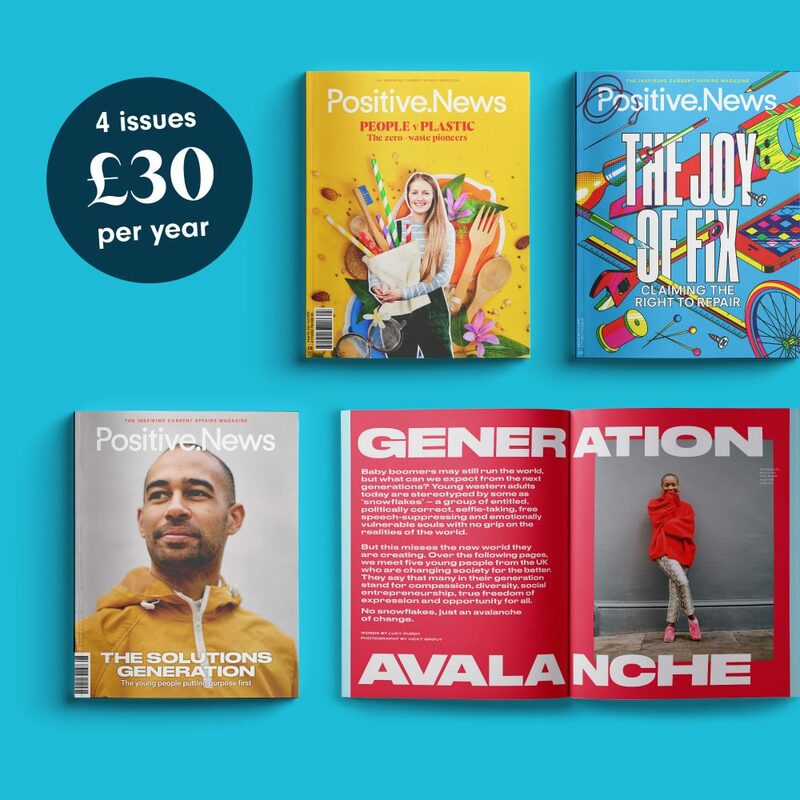 Your support will help us to be financially sustainable and to reach more and more people with our inspiring and empowering journalism.